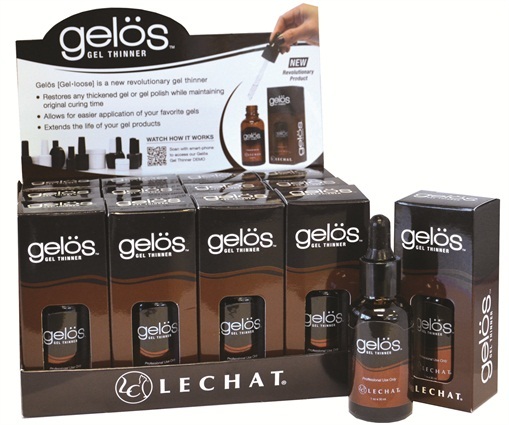 LeChat’s Gelös is a gel thinner that restores any gel that has thickened while also maintaining its original curing time. The product thins out any viscous sculpting gels, allows for easier application, extends the life of the gel, and maximizes the use of all UV/LED curable gels. Gelös is packaged with a dropper for accurate usage. See it in action on NAILStv.